In a pre-solicitation notice issued on Tuesday, Army Contracting Command detailed a requirement for 3,000 JAGM missiles over the next two fiscal years for the Army, Navy, and Air Force, as well as unidentified "special customers." Jane's 360 reports that a formal award for the contract is expected some time in 2019. 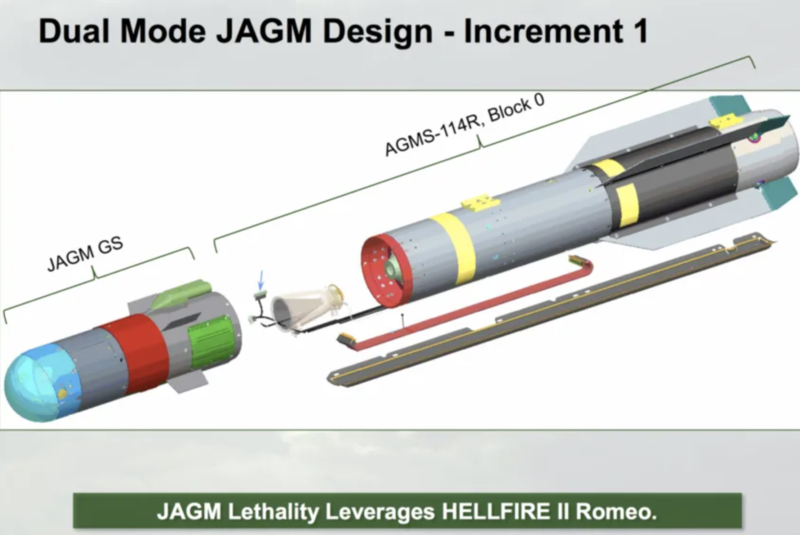 The JAGM — intended to replace the AGM-114 Hellfire, AGM-65 Maverick, and BGM-71 TOW air-launched systems — combines both semi-active laser and millimeter wave radar sensor technologies used in two different Hellfire variants, topped off with a Hellfire Romeo warhead, motor, and flight control systems. 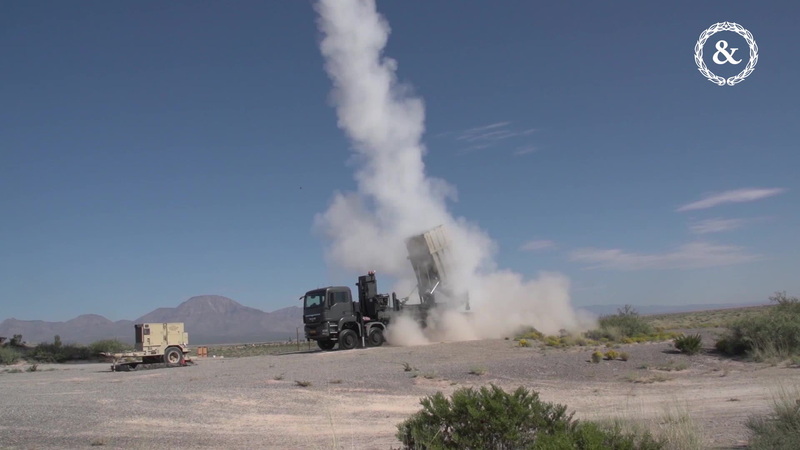 The end goal is to versatile all-in-one precision standoff-strike missile capable of taking our heavily-armored high-value targets in even the most challenging and degraded environments, from poor weather conditions to enemy countermeasures. The Army has been putting the new system through its paces over the last several years, and aviators are already thrilled with the JAGM's performance — mostly due to the convenience of combining multiple capabilities into one deadly system. "Before, we had to put a lot of thought into, 'What do I need?' As soon as I launch, I don't get to come back and change out my missiles," said Chief Warrant Officer 5 John Bilton, the first non-experimental test pilot to fire the missile back in 2017, said in an Army release. "In combat, you don't want to encounter a target you need to hit and not have on-board the right missile for the job." "The ability to not have to put the laser directly on the target and let the adversary know that you are about to kill him is a tremendous benefit," Al Maes, an aviation weapons technical adviser for the Training and Doctrine Command's Capability Manager Recon Attack, said in the same release. "Once you have the missile off the rail and encounter smoke or dust or fog, a regular laser missile could lose that target ... With JAGM, I have a pretty good guarantee that I am going to kill that target with a single missile instead of multiple missile shots." WATCH NEXT: A Maneuver SHORAD Demonstration ... With Music!